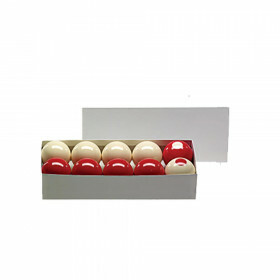 Keep your billiard balls in top shape with this professional quality power billiard ball cleaner. 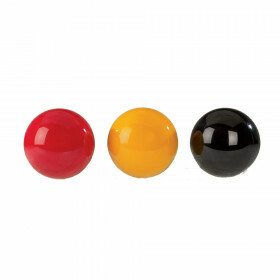 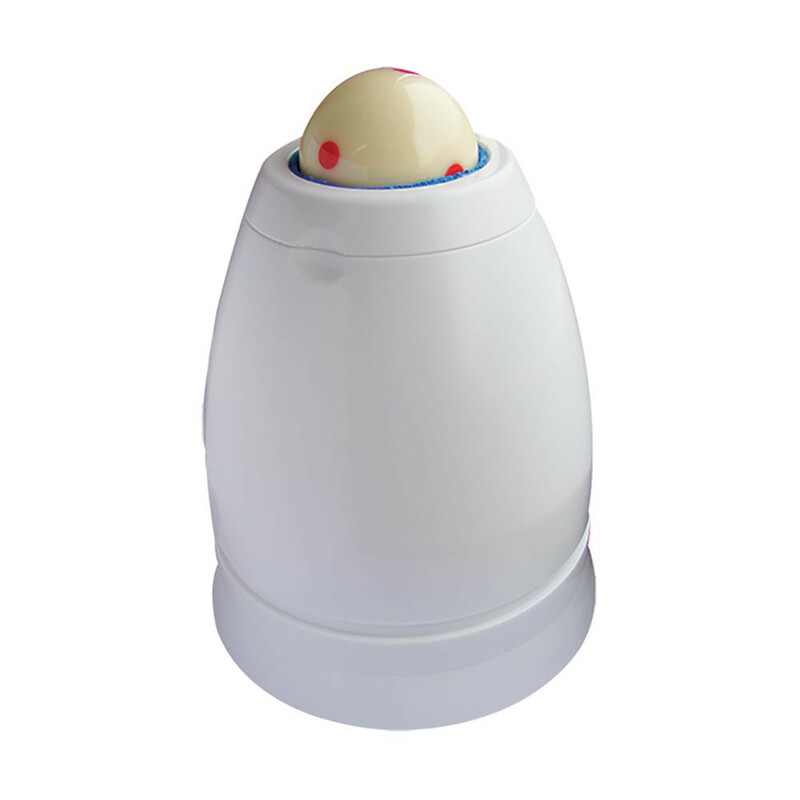 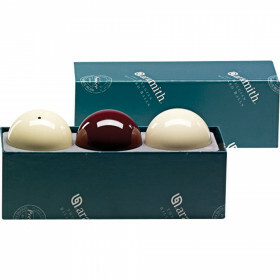 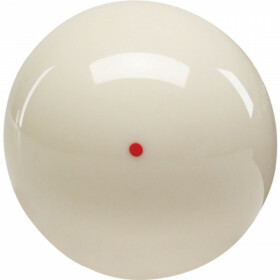 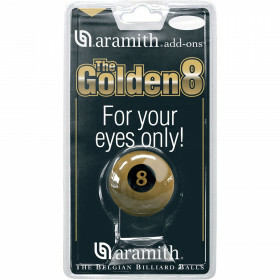 Keep your billiard balls looking and playing like new with the Aramith ball cleaning system. 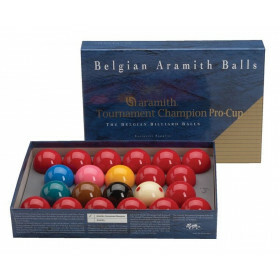 Use the Aramith Power Ball Cleaner (ARPBC) in conjunction with Aramith Restore Ball Care (AR1063) or Aramith Brilliant Ball Cleaner (BCBP) to get your stained or spotted balls looking and playing like brand new.